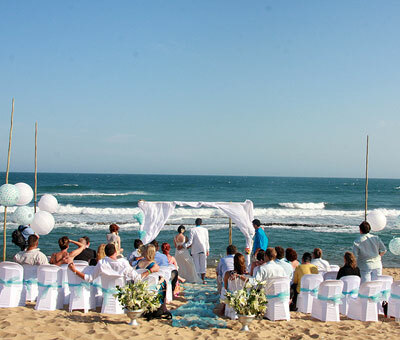 Mozambique has magnificent white sandy beach and stunning views and makes a dream wedding destination. 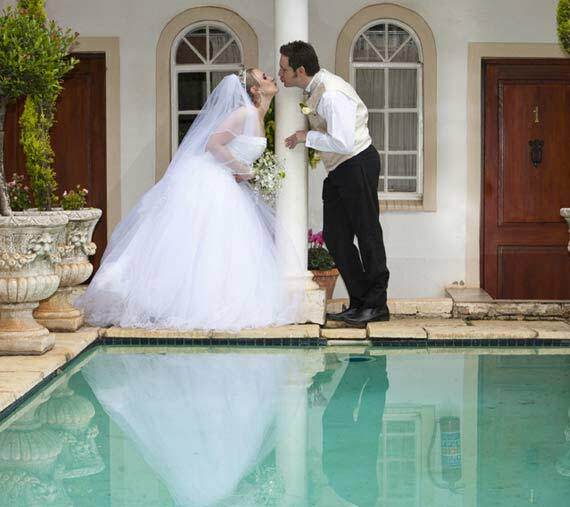 A wedding day to remember set against the backdrop of the lagoon in our beautiful tropical gardens. 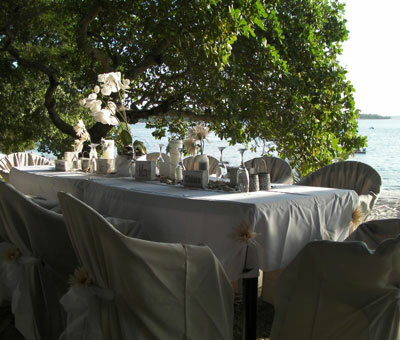 Zona Braza Beach Lodge offers an intimate and unique wedding experience as well as accommodation for smaller wedding parties and guests.